The line of machines, versatile, functional and user-friendly, for the Ho.Re.Ca. sector. 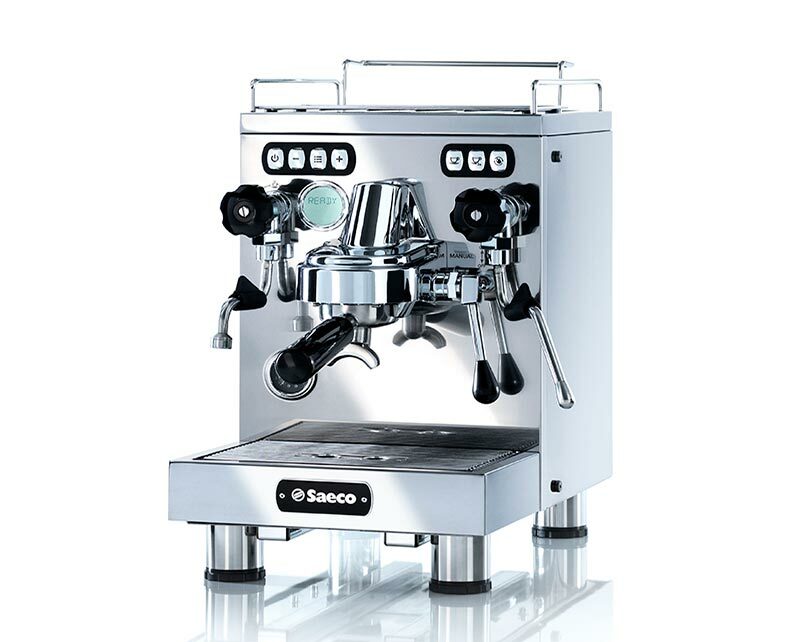 Saeco SE-50 is the ideal machine for the serious home barista or small office. With a strong stainless steel body and triple thermoblock technology, the brewing unit is always heated. 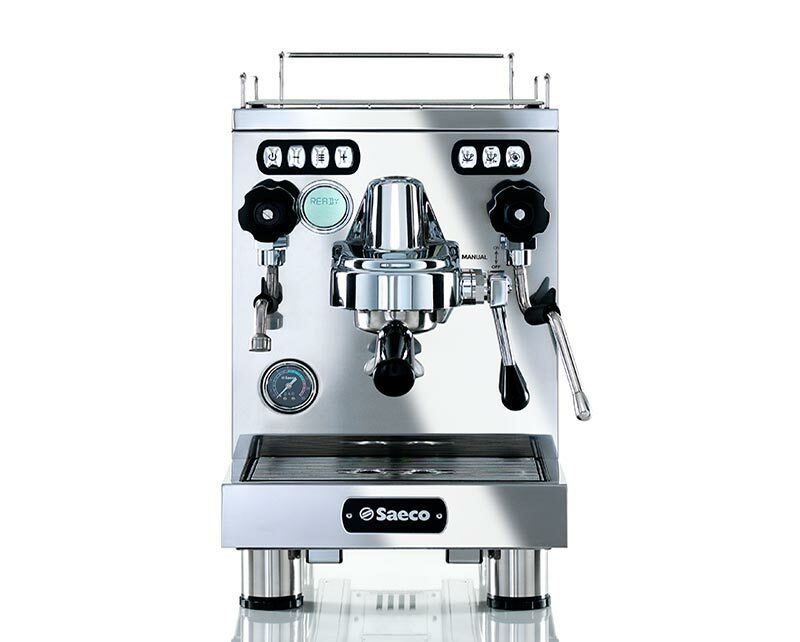 Its twin pumps allow you to texture milk and brew espresso simultaneously.